There are few places that culminate desirability, open concept floor plan and location into one property, but the Belair at Park Shore checks all the boxes. 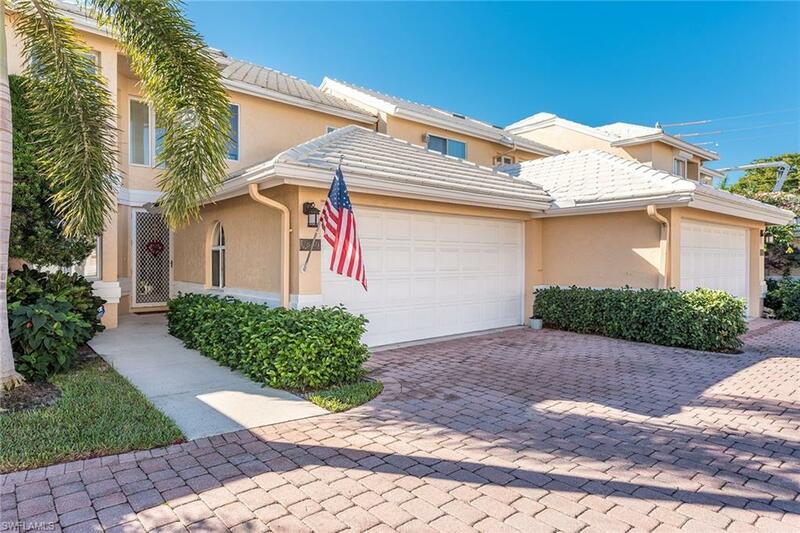 As weve seen development and desirability shift towards North Naples, this hidden gem is fixated on what we believe to be the new heart of Naples. 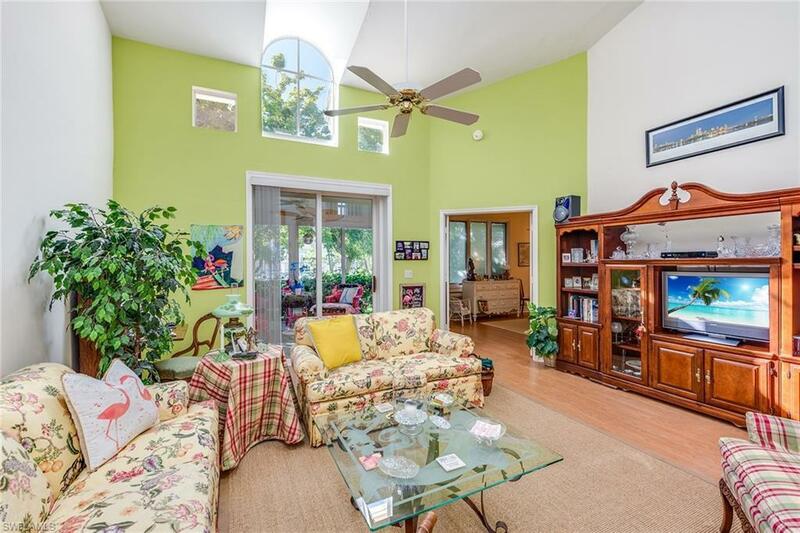 This home is 2100 square feet under air, 4 BR, 3 BA, and has an enclosed lanai with sliding glass doors to enjoy that beautiful SWFL winter weather. Take advantage of the gorgeous light from endless windows in nearly every living space. The Belair at Park Shore offers boutique living with proximity to all the allure of Naples beaches, shopping and dining while affording you privacy that larger condominium buildings cannot offer. 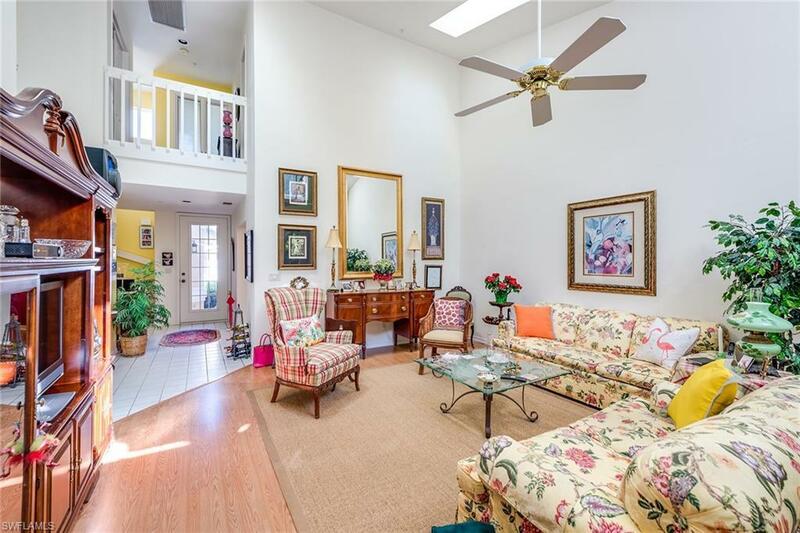 The location of this particular home is what makes it unique; the extended lanai overlooking the community pool offering lush landscaping and privacy. 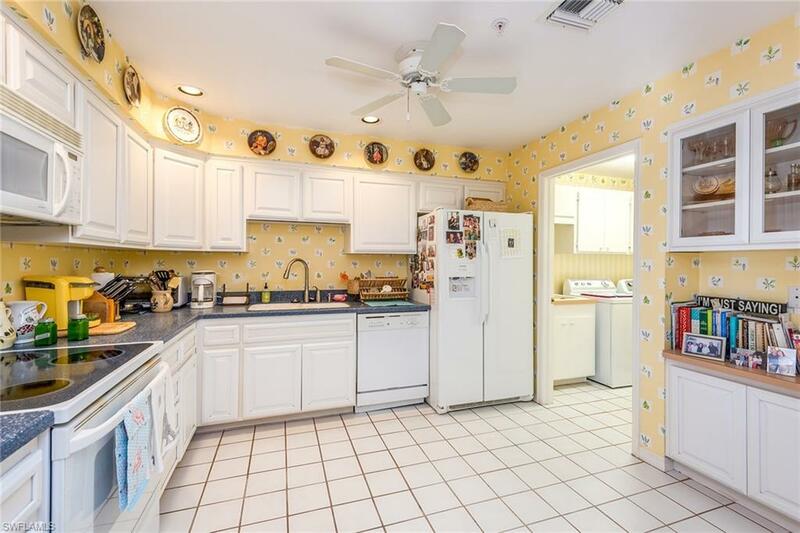 Additional features include a 2 car garage and a plus-sized storage room on the second floor. Belair villas dont come up for sale too often, so we encourage you to at least take a look before it is gone.